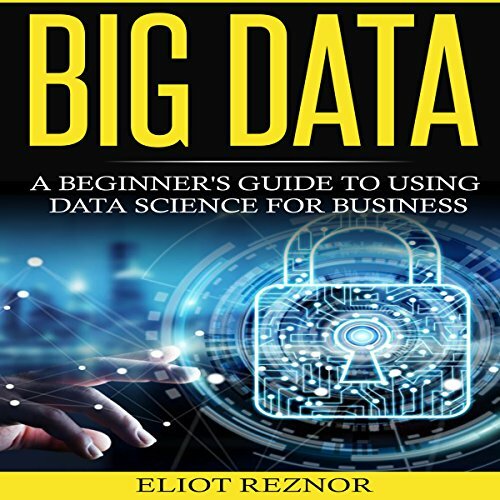 Showing results by author "Eliot P. Reznor"
Do you feel you are falling behind on big data? Or do you see everyone using it to get ahead of you? Are you tempted to finally see what the hype is all about? Do you feel ignorant, unclear what big data is, and why it is the future? Are you terrified of ending up old having wasted years not taking advantage of your data? If you stay in the dark, you'll never take advantage of this opportunity. Big Data: A Beginner's Guide to Using Data Science for Business gets you up to speed fast, including an exploration of the history and future of big data. Improved general knowledge book on Big Data. 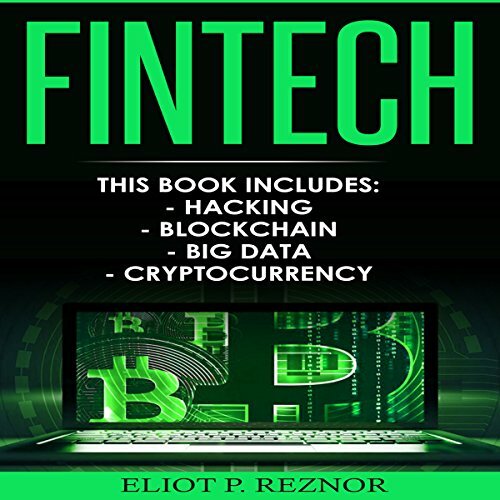 Fintech: Hacking, Blockchain, Big Data, Cryptocurrency gets you up to speed fast, including an exploration of the history and future of cryptocurrency. Fintech is full of real-life examples of how big data impacts people just like you. These examples are backed up countless data expert studies, all of which will arm you with a knowledge primed for success for using big data immediately - small, easy-to-implement changes and practical takeaways for immediate action. Do you wish you could be a hacker...or do you wonder if hacking is something for you? Are you tempted to see if you have what it takes to hack? 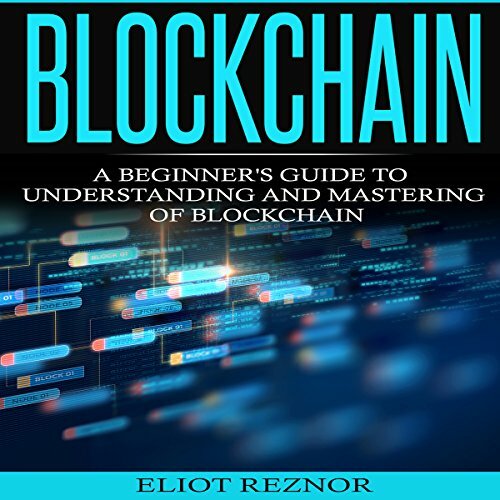 Do you feel ignorant, unclear what blockchain is, and ready to learn? Are you terrified of ending up old having wasted years of your life as a non-hacker? If you keep doing what you've always done, you'll never become a hacker. Is this positive for you? 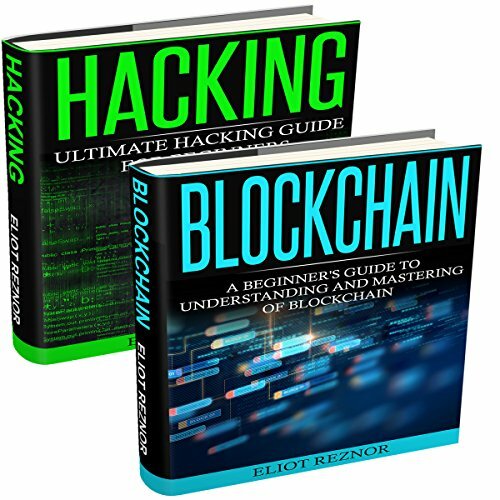 Data Freedom: Hacking, Blockchain teaches you every step, including an exploration of the key documents for learning blockchain. Do you want to understand blockchain...or do you wonder how it fits together with Bitcoin? Are you tempted to see how blockchain can work for you? Do you feel ignorant, unclear what blockchain is, and ready to learn? Are you terrified of ending up ignorant of this important technology? If you keep doing what you've always done, you'll never learn how to use blockchain. Is this positive for you? This audiobook teaches you every step. Do you wish you could be a hacker...or do you wonder if hacking is something for you? 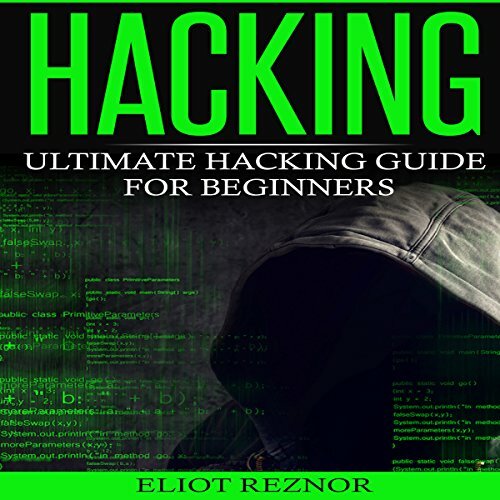 Are you tempted to see if you have what it takes to hack? Do you feel stagnant, stuck in a rut, and ready for a change? Do you wish you start earning money today with cryptocurrency?... or do you see everyone else making money with cryptocurrency? Are you tempted to start learning finally see what the hype is all about? Do you feel ignorant, unclear what cryptocurrency is, and why it can change your life? 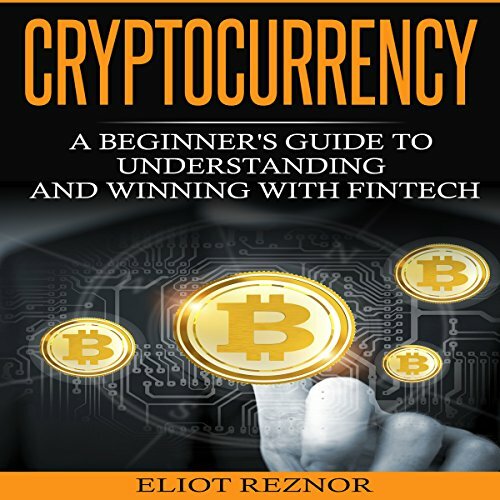 Cryptocurrency: A Beginner's Guide to Understanding and Winning with Fintech gets you up to speed fast! Do you wish you could take part in the Data Revolution happing right now? Or do you see everyone else making money with cryptocurrency? Are you tempted to start learning finally see what the hype is all about? Do you feel ignorant, unclear what cryptocurrency is, and why it can change your life? Are you terrified of ending up old having wasted years not taking part in the data revolution right from the start? If you stay ignorant of the revolution, you will be passed by. Is this positive for you? 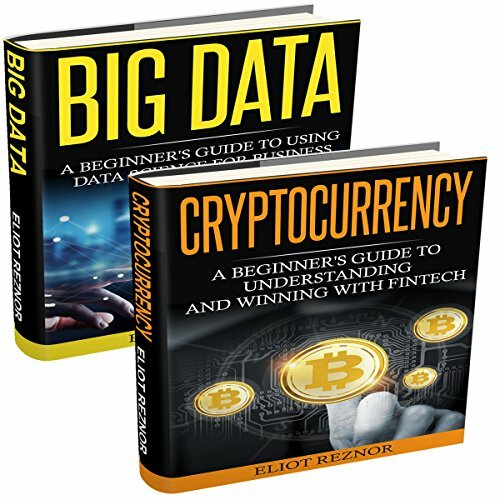 Data Revolution: Big Data, Cryptocurrency gets you up to speed fast, including an exploration of the history and future of cryptocurrency. This is a book of knowledge and doesn't just tell you to try harder. Life rewards those who take matters into their own hands, and this book is where to start.